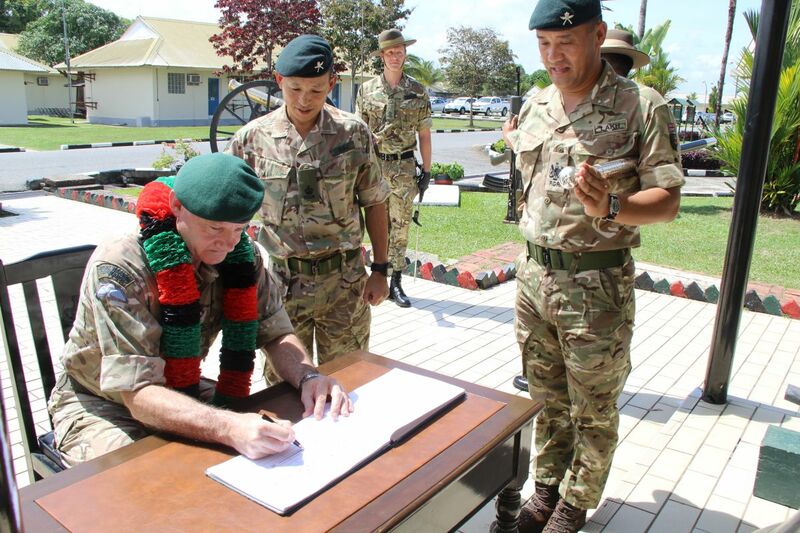 General Sir Gordon Messenger CB DSO OBE recently paid a visit to British Forces Brunei. With 2 Royal Gurkha Rifles as the only fighting troops in the region, their responsibilities are not just limited to tactical but increasing becoming strategic. 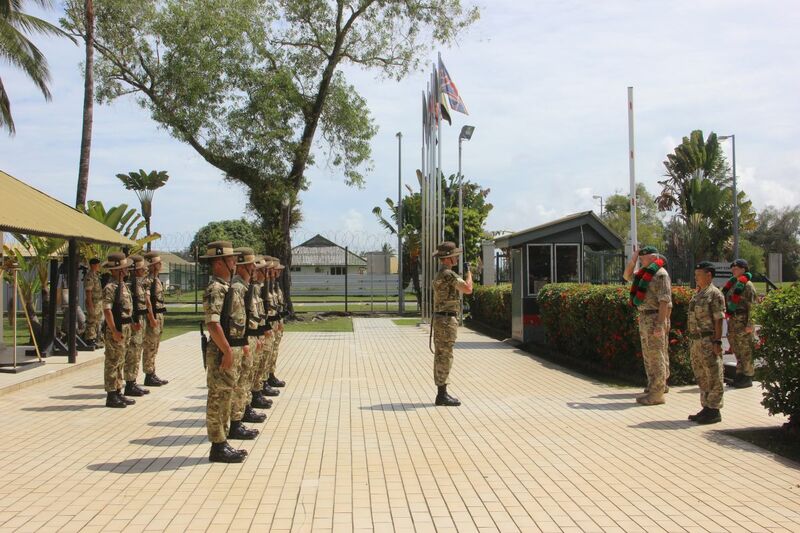 General Messenger had the opportunity to witness 2 Royal Gurkha Rifles A Company in the jungle, was provided with a brief on Brunei and an honour guard greeted him.